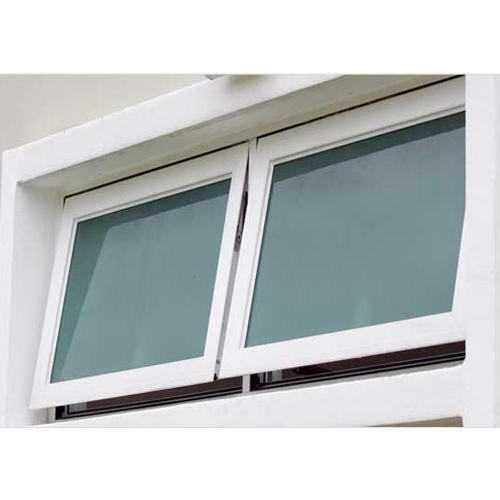 Our product range includes a wide range of upvc 2 track sliding windows, upvc villa grill window, upvc sliding window 3 track, upvc bay window, upvc top hung window and upvc tilt turn windows. 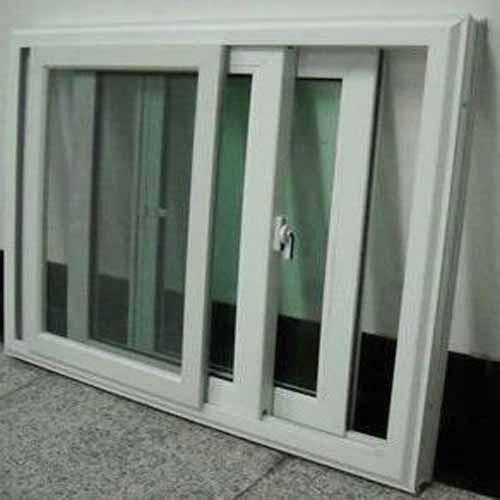 We are offering UPVC 2 Track Sliding Windows to our clients.. 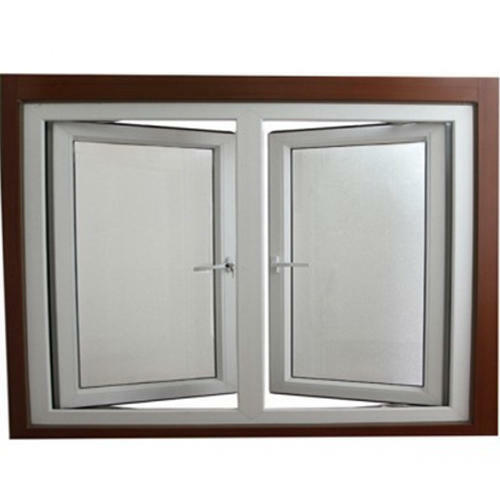 The ultimate in safety against insects and anti-social elements, the casement windows with grill and mesh are the perfect UPVC Villa Grill Window. Comes with limited design options. Looks majestic and aesthetically pleasant. 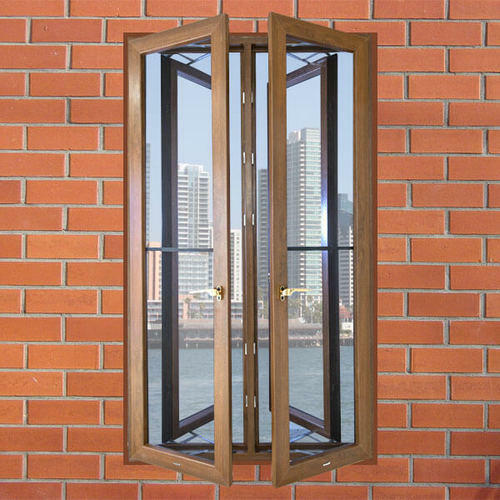 Allows more air to enter the window compared to a sliding. Assures security and safety as an integrated grill is screwed to the window frame. Protects you against the attack of insects and mosquitoes, even when the windows are open. Discards the need for window stoppers because friction hinges stay open at any angle in high-speed winds. Acts as a barrier against dust and pollution due to the double sealing with TPV gaskets for enhanced thermal and sound insulation. 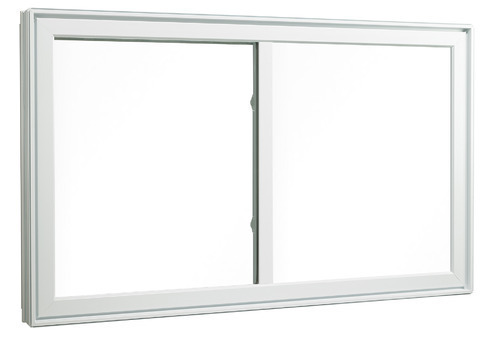 Almost unlimited customization options: available in a range of shapes and designs, combinations and extra-large windows. The range of finishes to suit the desired look of exteriors/interiors: available in white and wood-finish laminations. 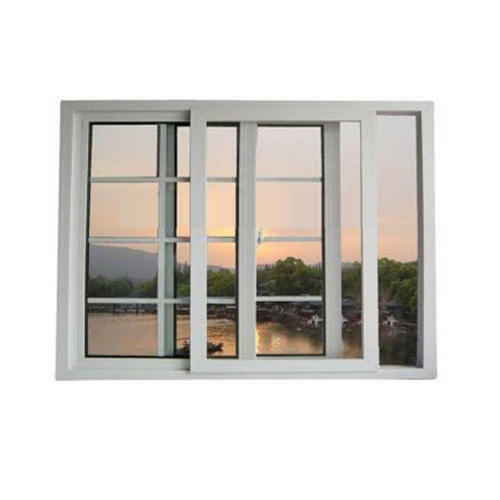 Our organization has gained immense recognition as the affluent manufacturer and exporter of UPVC Top Hung Windows. 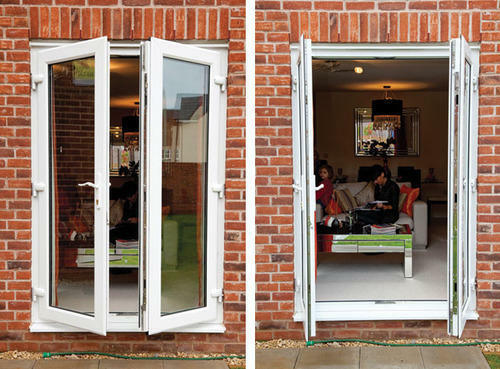 One of the today’s greatest home innovation in the UPVC Tilt Turn Windows is its dual action. Is available in multiple size options. Eases cleaning the outside surface of the glass. With firm commitment to quality, we are presenting for our clients a vast range of UPVC Casement Windows that can be configured to the open out. 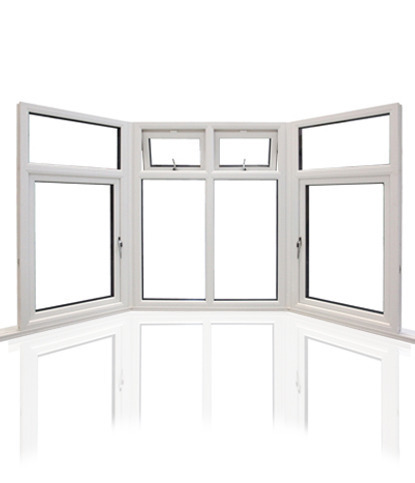 With a precise understanding of the relevant industry, we introduce ourselves as the leading manufacturer of UPVC Fixed Windows. 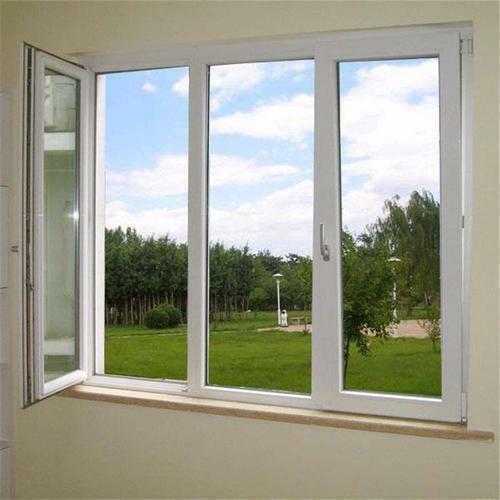 We are offering UPVC Windows to our clients.